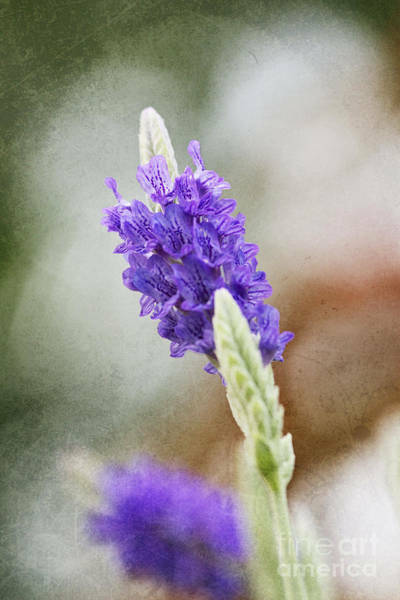 Purple Sage Texture is a photograph by Pamela Gail Torres which was uploaded on January 20th, 2013. 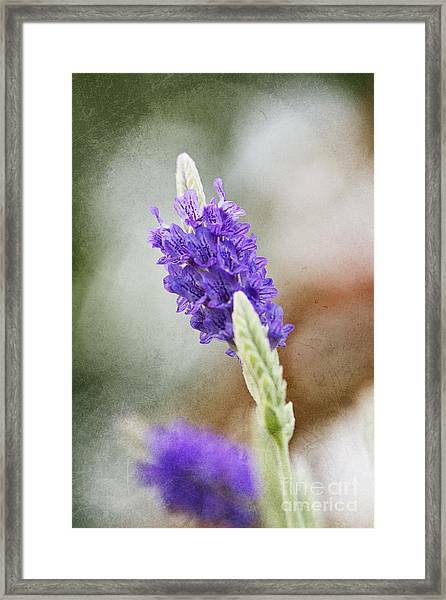 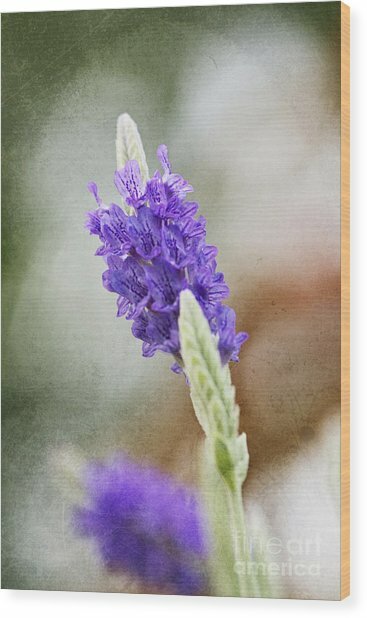 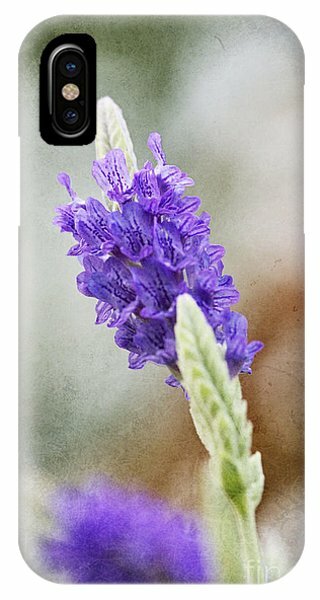 Purple sage textured photographic art. Pretty little flower rendered beautifully! I voted! 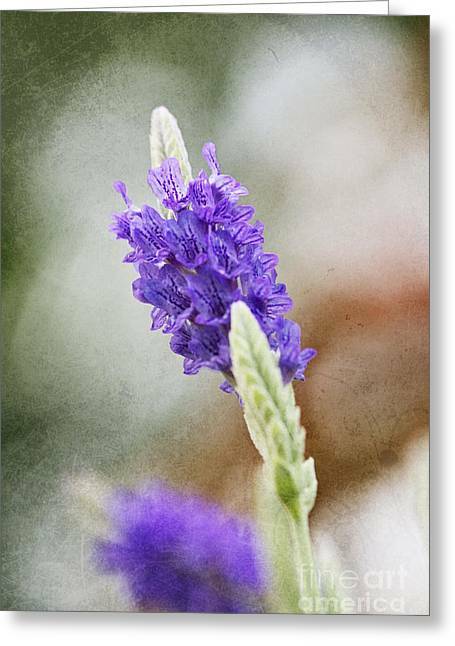 Thank you Seth! Much appreciated.